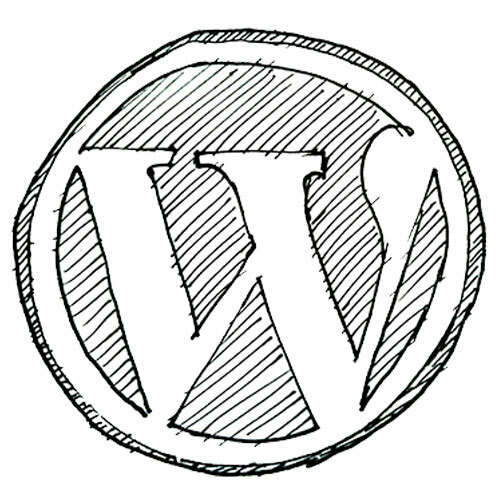 A workshop for those who would like to work on their existing wordpress website (other platforms are welcome), while enjoying technical assistance, consultation, and design support. Workshops move through content building and organization, WordPress installs and updates, theme installs, plugin management, menus and widgets, and page and post design. If you’ve been putting off updating your site or are stuck and not sure how to take the next step, this workshop’s for you. Participants must bring their own laptop. Space is Limited!